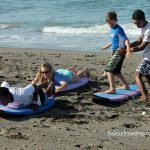 Forget Your Surf School – Take a Private Surf Lesson With Us! 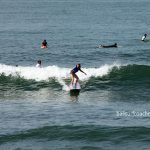 The most important thing how to learn surfing is…strong determination and spirit, never give up one day you will love it! 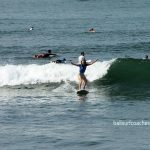 Join our qualified and friendly team for a surfing adventure and let us open your natural talents to surf. Each of our course is tailored to fit your skill level and personal goals. 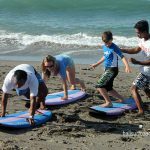 Our lesson provides the highest quality surfing gear, great attitudes, and individualized instruction – essential for a fun and unforgettable surfing experience. Make the most of your stay and enjoy the surf. 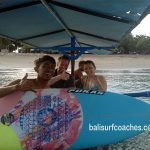 If you take the lessons with a personal surf instructor, you'll get more intensive surf practice and progress through the skills at a much faster rate you’re learning are specifically designed to meet your needs depending on your experience, ability level and wishes. You and your instructor will become friends, you'll have a good time in the ocean and also on the beach. 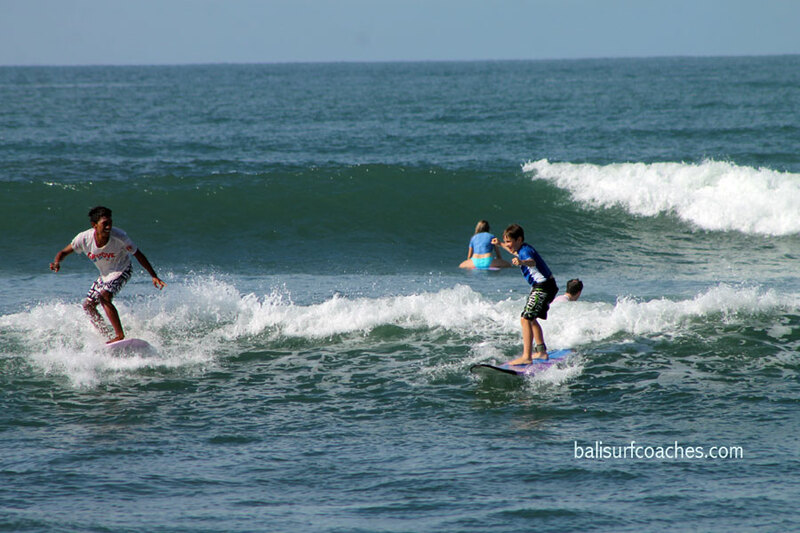 If you learn to surf in a group of students usually it would take 6 to 10 persons and more. Your guide is not able to look after you every time you take a wave. You have to wait for his help and tips, this wasting a lot of time instead of surfing. When you trying to catch a wave by yourself, then choosing a wrong position and you'll get wipe out. 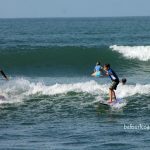 We take you a step forward and help you become more confident on the board, develop techniques & catch different types of waves. All while maintaining a pace that is comfortable to you. 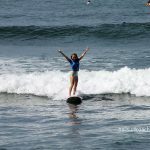 How to get through the surf and into the line-up (subject to surf conditions). 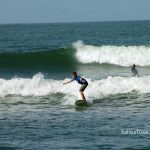 This final course will see you paddle through the surf into the line-up (subject to surf conditions), pick the right wave, time your take off and confidently ride some amazing waves. This is the course for anyone serious about becoming a surfer. For more information and bookings please contact us by e-mail and I will get back to you as soon as possible.